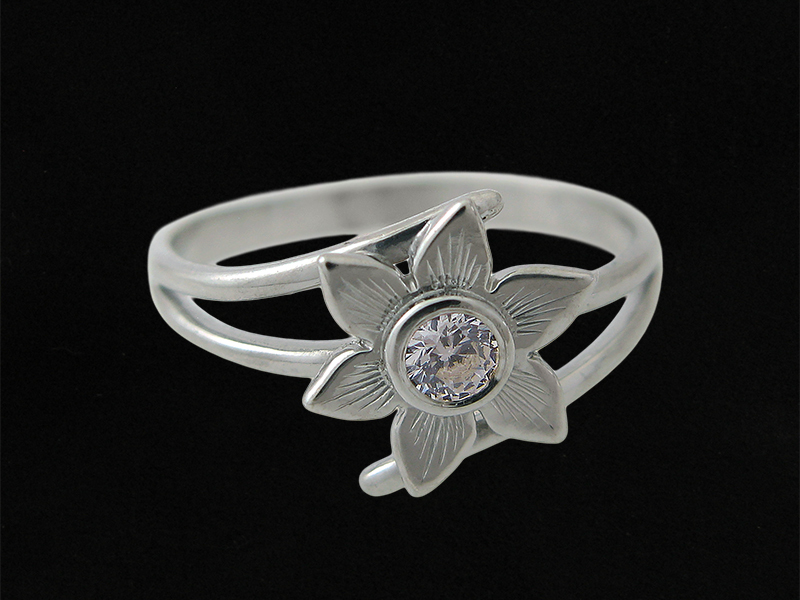 The Daffodil Diamond Ring is a very delicate engagement ring. 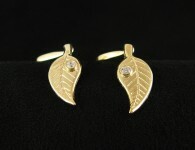 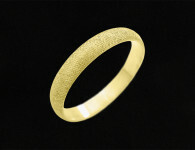 It is made of solid gold with a center solitaire white diamond. 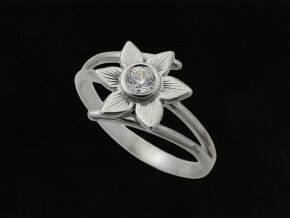 The white diamond is surrounded by fresh hand engraved petals. 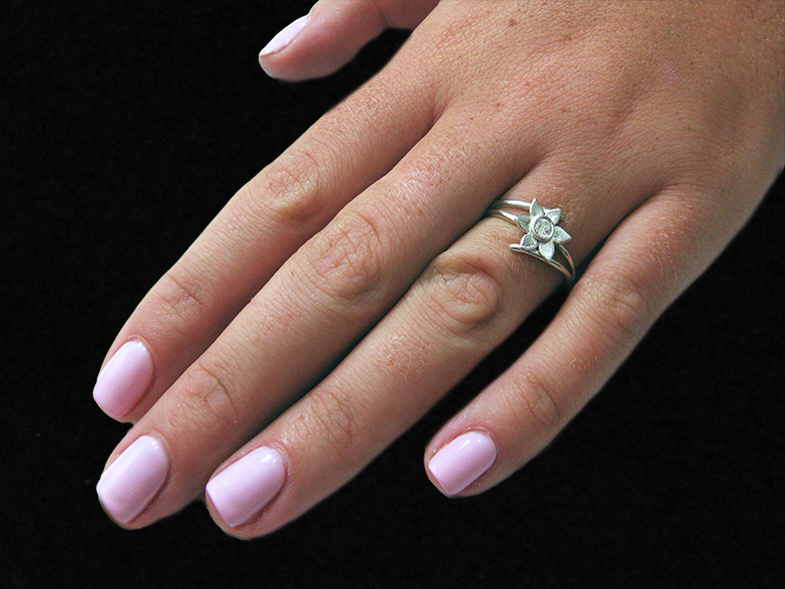 You can not ignore the glowing diamond in the center of the corolla and due to the diamond flush setting you will definitely enjoy the comfortable design of this beautiful engagement ring. 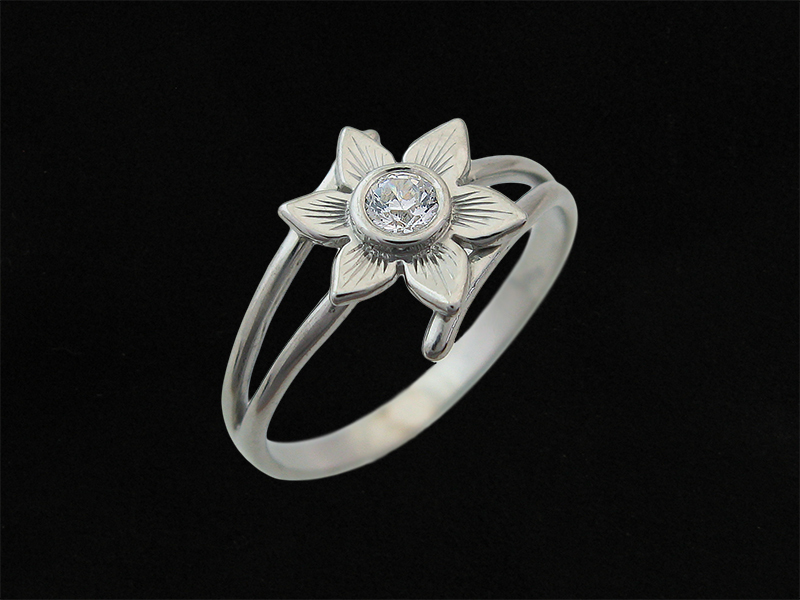 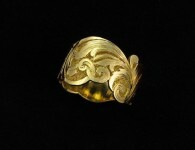 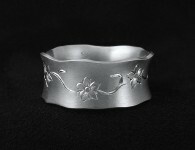 Category: All Rings, Engagement Rings, Engraved, One of a kind, Rings.